The leaves are a good indicator to the overall health of your plant. Everyone always likes to see big green healthy leaves on theirs plants, but what is your plant telling you when the leaves start to yellow, spot or even curl? Nutrient deficiencies are a common culprit for leaf spotting; here we are going to talk about how identify and treat some of the most common nutrient deficiencies. Nitrogen is possibly the most common of deficiencies. Plants require nitrogen, especially during the vegetative growth stage. Nitrogen helps the plants ability to regulate and make proteins, amino acids, enzymes and other essentials that are responsible for overall plant growth. So, how do you know if your plant is lacking nitrogen? 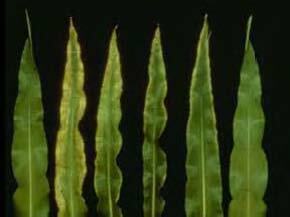 Your plant may seem to have a reduced growth rate and the lower leaves will start to yellow because they are unable to produce chlorophyll. The yellowing will start between the veins, making the leaf yellow while the actual vein remains green, and gradually move through the whole leaf eventually causing the leaf to die. If the deficiency continues the yellowing will start to move upward eventually leading to yellowing of all foliage. To fix the problem just add in a nitrogen rich product! Is your plant getting too much? While nitrogen is an essential element for your plant there is a chance it’s getting too much. When your plant gets too much nitrogen it weakens its immune system leaving your plant more susceptible to insects and fungi. Signs of high nitrogen include exceptionally lush green leaves and weakened stems small or wispy flowers and slow root development. To fix the problem… Give your plant a good flush! Phosphorus is super important for your plant! Phosphorus is necessary for photosynthesis to take place and helps in the transferring of energy throughout the plant. So… Is your plant getting enough? If your plant is lacking in phosphorus leaves may seem to have a dark bluish green color to them, there may be dark spots on the leaves the plant may have a delayed or stunted growth, flowers are smaller, in older leaves the tips could turn brown or black and curl downward. 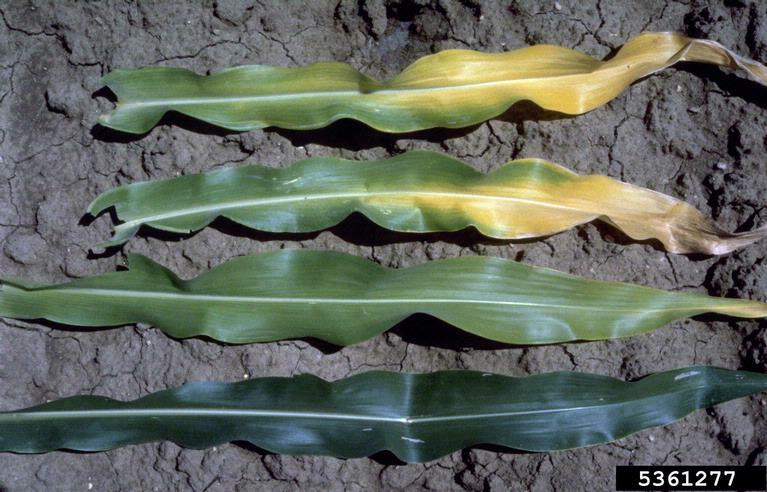 In advanced deficiencies the leaves can have bronze or purple blotching which can lead to leaf death. 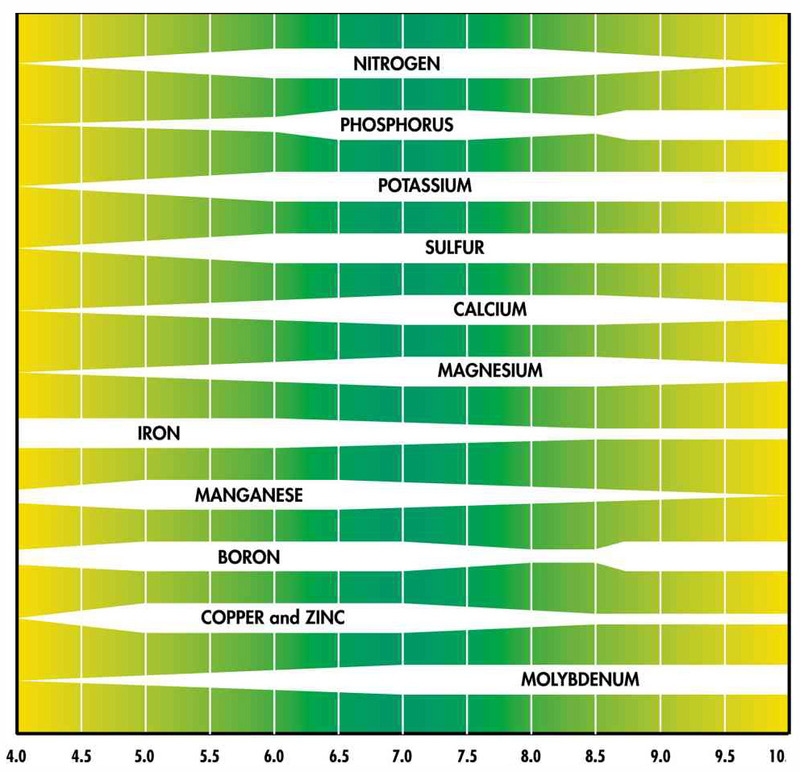 Phosphorus deficiencies often occur when there is too much iron or zinc in the soil/water, the pH is above 7 so it is unable to be absorbed or the medium is too acidic (below 5.8). To fix this… make sure the pH is between 5.7- and 6.2. When amending a soil be sure to add phosphorus rich additives such as bat guano or steamed bone meal. If there is an excess of phosphorus your plant will not be able to properly uptake iron, zinc, calcium copper and magnesium, and will show signs of those deficiencies, Calcium and magnesium being the most common. To Fix this problem… Just give your plant a good flush! A higher level of potassium helps your plant fight against molds and bacterias and is an important element throughout the life of the plant. Potassium helps plants be able to combine sugars, carbohydrates and starches to move and produce them. It also increases the amount of chlorophyll and foliage, regulates the opening of the stomata and makes the proteins necessary to aid in oil production that increases flavors in some plants. Signs of absent potassium include: older leaves, starting with the tips and gradually moving through the whole leaf, getting spots that turn dark yellow and dying, other leaves will have a graying at the margin which will progress to a rusty brown, leading to leaf death. There may also be a weakening of the stems. It’s hard to tell if your plant is getting too much potassium but looks for signs of a deficiency in magnesium, manganese zinc or iron. Magnesium is used in plants for the absorption of light energy and aids enzymes make carbohydrates and sugars that are later used in flower production. Calcium is essential for the growth and production of cells; and helps to ensure the preservation of the cell membrane permeability. Magnesium deficiencies are somewhat common indoors. So is your plant lacking? 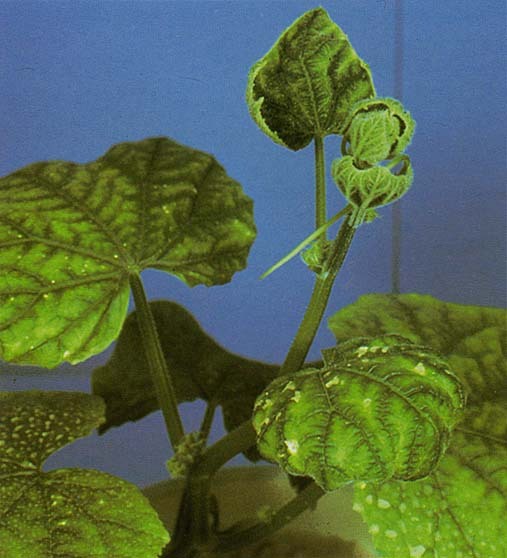 If your plants are not getting enough magnesium they will start to develop brown spotting on the leaf tips and margins, between darker green veins there will be some yellowing as the deficiency progresses the leaf tips will turn brown, curl upward and eventually die. In severe cases the whole plant could turn a yellow/white shaded color before dying. So what causes a magnesium deficiency? In soil applications there is usually magnesium in the soil but unavailable to the plants because the soil is too cold, wet or acidic. It can also be trapped in the soil if the EC is too high, the root system of the plant is too small or there is an excess of nitrogen, potassium, and calcium. This is a very rare problem, and very hard to see but in extreme cases of magnesium build up in the medium there will be conflicts with other nutrients such as calcium. Calcium is needed as much as all major nutrients in all fast growing plants. Calcium is responsible for aiding in cell manufacturing, growth, and building strong root and cellular walls. It also helps keep cell reliability and membrane permeability to ensure proper flow of sugars and nitrogen. So is your plant getting enough? Calcium deficiencies are somewhat uncommon in indoor gardens, but are still possible. Since plants can frequently use more calcium than is what available and it can be washed out of the leaves when are sprayed with water. When a plant is lacking in calcium the plant will start to have weak stems, the leaves will be a darker green, and new growth will be stunted. Pay attention to the new growth on your plant, if the plant is not getting enough calcium it will start to get a yellow or purple hue on the shoots. Humidity when maxed out causes the stomata of the plant to close and transpiration in the plant stops making the calcium unavailable to the plant. How to fix the problem: Make sure your humidity is under control, and if need be add a calcium- Magnesium supplement. Signs of having too much calcium are leaf wilting and possibly stunted growth. 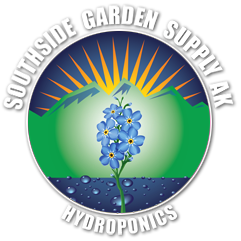 In hydroponic scenarios if there is an excess of calcium it will bind with sulfur in the water and cause the water to become cloudy and form a residue at the bottom of the reservoir.